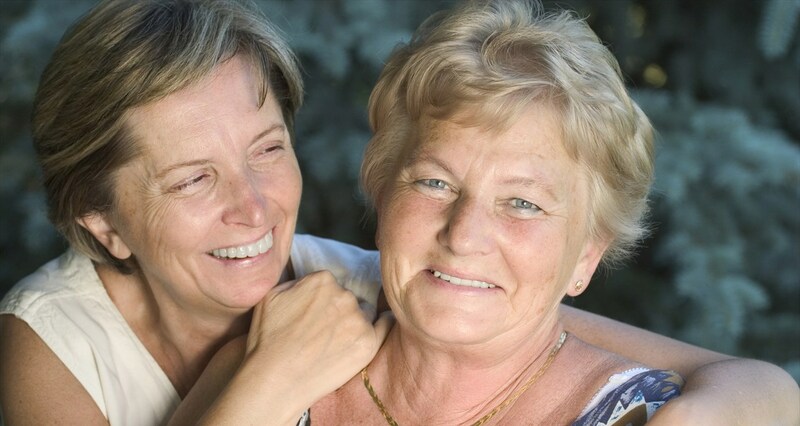 Why should I choose to work with JFCS East Bay Home Care over other home care providers? Unlike other home care agencies, JFCS East Bay’s geriatric social workers provide an extra level of oversight and advocacy, identifying issues, doing home visits, and making recommendations for care in a timely manner. This is included as part of your home care services at no extra charge. As a JFCS East Bay home care client, you also have access to friendly visitor volunteers through our agency. All caregivers are screened, insured, bonded, and hired by our home care vendor. All caregivers are registered with the state of California. Do caregivers receive specialized training? All caregivers attend a mandatory four-hour orientation training session that includes a review of company policies and procedures. Caregivers receive initial and ongoing training on person-centered care, communication with clients and the office, privacy regulations, identifying signs and symptoms to recognize changes in condition, and reading and executing a plan of care. In addition, every caregiver is educated on incontinence care, protective undergarment changing, emergency preparedness, cleanliness, universal precautions, and hands-on transferring. Ongoing training is offered on Alzheimer’s disease, hospice care, cancer, diabetes, injury and fall precaution, nutrition, catheter care, and pain management. Do caregivers receive training in Jewish cultural and religious issues? JFCS East Bay works closely with our home care provider to train caregivers on Jewish cultural and religious issues. For clients who keep kosher, caregivers are instructed in the basics of kosher dietary guidelines. Is home care just for seniors? Our Home Care program is not restricted to seniors. Home care services can be helpful for people transitioning home from the hospital after surgery or illness, recovering from an injury, or needing short- or long-term non-medical assistance in their home. Our home care vendor and JFCS East Bay work together to monitor each caregiver and client pairing. JFCS East Bay’s geriatric social workers collaborate directly with every client. What is the minimum number of hours that services can be provided? There is a four-hour minimum requirement for services. What is the cost for home care? Cost is determined by the number of hours of home care provided and the number of shifts per week. We provide a personalized intake for each client to assess level of need and cost. Currently, there are no discounts or scholarships available, although some Holocaust survivors may be eligible for subsidized home care. All billing is done through JFCS East Bay. How can home care help people age in place? Read our article about the benefits of home care here. What other services does JFCS East Bay offer for seniors and their families? Home care complements the other services JFCS East Bay provides to seniors and their families, including counseling, consulting with geriatric specialists, care management, Holocaust Survivor Services, support groups, and the Senior Information Line. Whom do I call if I have additional questions about services and resources for older adults? JFCS East Bay’s home care program can be reached directly Monday to Friday, 9am to 5pm, at (510) 684-6009 and (925) 949-6151, or by email at homecare@jfcs-eastbay.org. We can do an intake over the phone and schedule a home visit.